The 2019 Galaxy lineup is coming in February. The iPhone is set to get some huge competition from Apple’s biggest rival in 2019. Samsung is reportedly planning to unleash its biggest phone ever for the 10th anniversary of the Galaxy lineup. If the report is accurate, Samsung’s Galaxy S10 will pack two times as many camera lenses as the iPhone XS Max and come with an even bigger display. According to the Wall Street Journal, Samsung codenamed its next flagship as “Beyond.” It will come in three sizes with a gigantic 6.7-inch model being dubbed the “Beyond X”. One of the other flagship features will be a 5G wireless modem, even though 5G networks are just barely starting to trickle out to a few major cities. Six cameras will allegedly be added to the Galaxy S10. Two will be in the front with four in the back. The extra cameras could bring more zoom options for the selfie camera and the back shooter, as well as more depth information for AR apps portrait mode photos. Samsung’s 2019 flagship smartphone lineup will be similar to Apple’s 2018 lineup with two premium models and a budget-friendly smartphone similar to the iPhone XR. One or two of the devices may pack a fingerprint reader in the display as well as facial recognition unlocking. 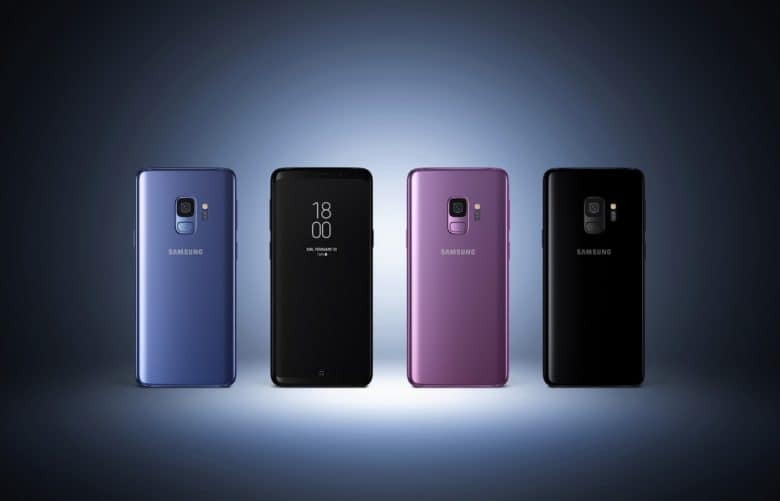 2019’s Mobile World Congress in February is cited as the likely site of Samsung’s grand unveiling of the Galaxy S10 lineup. The company is also expected to unveil its folding smartphone in the first half of the year as well.